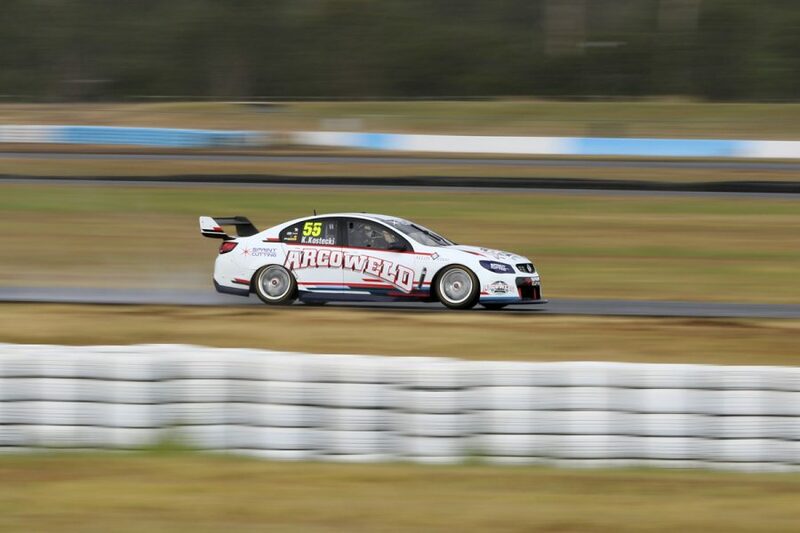 Preparations for Triple Eight’s return to the Dunlop Super2 Series have stepped up a notch, with its new recruits undergoing a test at Queensland Raceway. 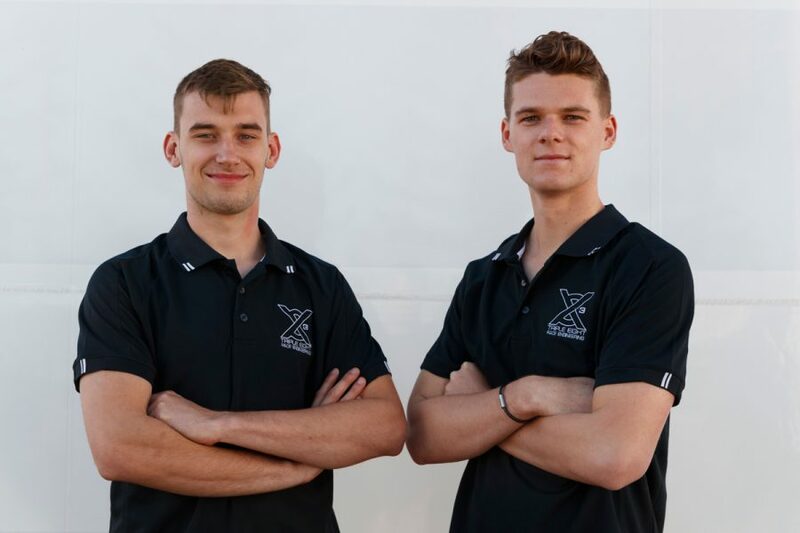 Kurt Kostecki and Brenton Grove have completed their first day as Triple Eight race drivers, debuting the colours they’ll carry for the season. Triple Eight is back in Super2 for the first time since 2013, coinciding with trimming its main game involvement from three to two cars. 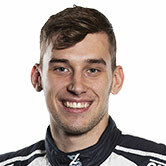 Kostecki, 20, is no stranger to Triple Eight, having previously worked for the team as a mechanic. 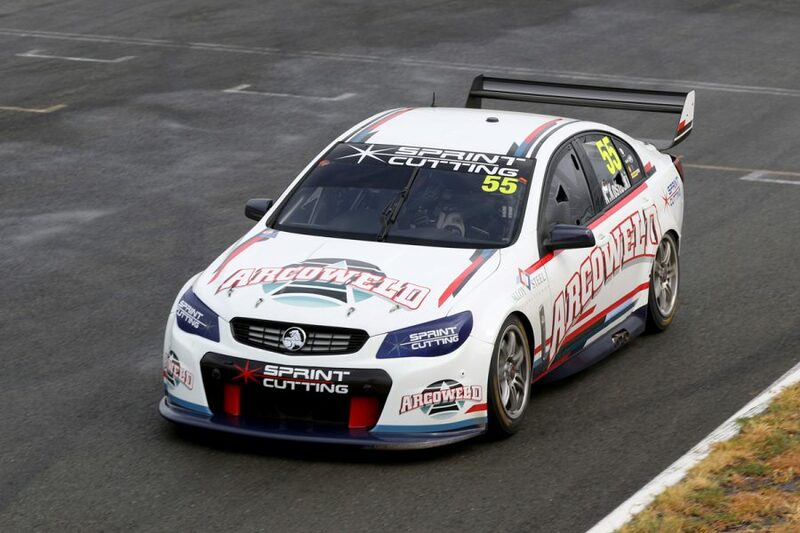 He campaigned ex-Triple Eight Commodores in Super2 under his family’s Kostecki Brothers Racing banner from 2016-18, finishing eighth in last year’s standings. 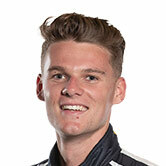 Kostecki remains in the same ex-Shane van Gisbergen chassis he raced last season, and is being engineered by Jamie Whincup’s former data engineer Romy Mayer. 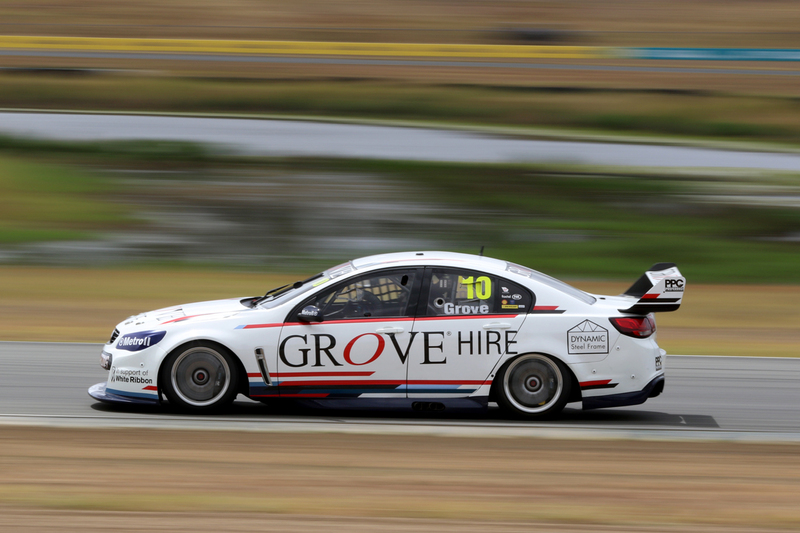 Grove meanwhile has also taken his ex-Triple Eight VF, which was raced by Craig Lowndes in 2017, back to Triple Eight for the season. It was run under the Grove Racing banner by Eggleston Motorsport last year, with the 22-year-old finishing his maiden Super2 campaign 21st in the standings. The two Triple Eight Super2 entries feature a predominately white colour scheme, with backing from respective family businesses Acroweld and Grove Hire. Triple Eight team manager Mark Dutton said the two youngsters gave a good account of themselves during the test ahead of the Adelaide season-opener. “They’re fit and ready to go. They’re keen, they’re eager," he told the team's website. Triple Eight won the Super2 Series in 2011 with Andrew Thompson, before finishing second in ’12 with Scott Pye and 18th in ’13 with Casey Stoner. 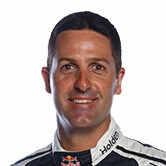 Seven-time Supercars champion Jamie Whincup was on hand to assist the youngsters, as well as give his own new chassis a shakedown. 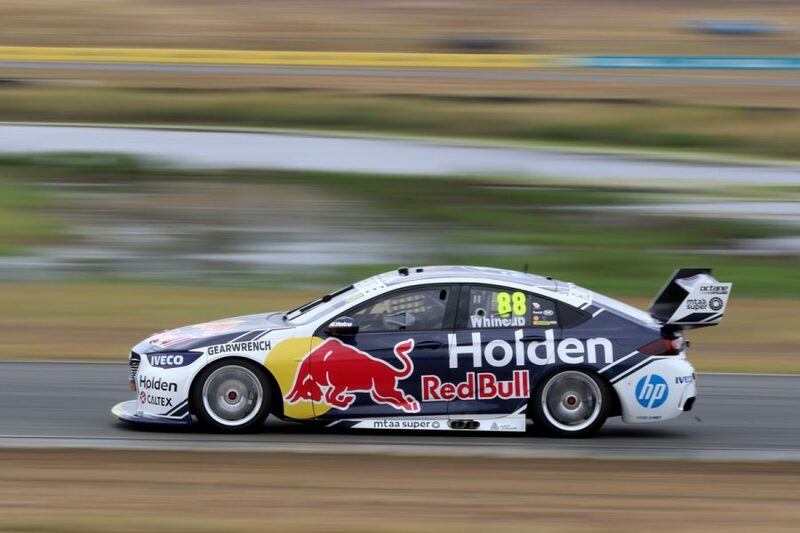 The #88 Red Bull Holden Racing Team ZB's permitted 60km were spread throughout the day as the team navigated early wet weather and teething troubles with the car. 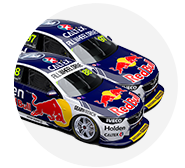 Unlike recent seasons, Triple Eight has elected against building a complete set of new cars, with Shane van Gisbergen to continue in his 2018 ZB. Whincup’s previous chassis was sold to Matt Stone Racing, where it will be driven by Todd Hazelwood, while Craig Lowndes’ 2018 car is in the hands of collector Scott Taylor.